Northern Welding Academy (division of WCTR) has been operating since 1999. 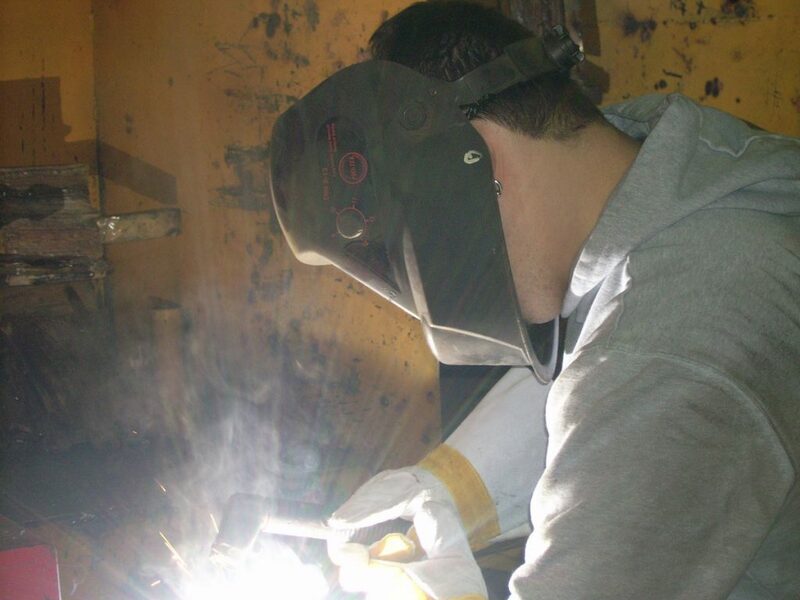 We supply our clients with superior training to become qualified welders by the Canadian Welding Bureau. Our training is 90% hands-on, allowing individuals with academic difficulties to have the opportunity to succeed in a career. What we came out with is a short training program that has proven results. Our training program prepares successful students for employment in the metal fabrication and/or construction industry. Registered with the Ministry of Training, Colleges and Universities. This is a comprehensive set of courses leading to all positions Canadian Welding Bureau certification. We are dedicated to producing quality welders and also provide the welding skills necessary to become advanced skilled trades persons. We encourage youth and adults in a career in the trade of welding. We achieve this with quality programming, qualified instructors, an emphasis on safe work practices, and by maintaining close working relationships with the various industries that hire our graduates. Individuals are invited to study the art of welding, upgrade their skills, learn a new process, or acquire certification at our facility. welding is a hands-on trade. welding skills improve with consistent hands-on training/practice. courses that include a lot of classroom time (not shop time) generally slow down your mastery of practical skills. CWB testing is part of the program and all done on site at the college. Trades are in demand now and in the foreseeable future. We are also an Accredited test center for the Canadian Welding Bureau where all existing welders can have their licences re-validated every two years. The CWB inspector comes in to test our clients every second week. Browse our course or contact us to get started.